New York, NY – The Korean tech giant, Samsung (NASDAQ: SSNLF) is all set to unveil its new smartphone, Samsung Galaxy Note 5 on August 13th in New York City. Samsung will host the launch of the second edition of ‘Samsung Galaxy Unpacked 2015’ on that day unveiling the much anticipated Note 5. However, Samsung is planning to release its phablet in the later week, on August 21st in select markets. The South Korean smartphone maker has the tradition of releasing its Note devices in the month of September; but this time it has moved its upcoming Note 5 device release date in August. 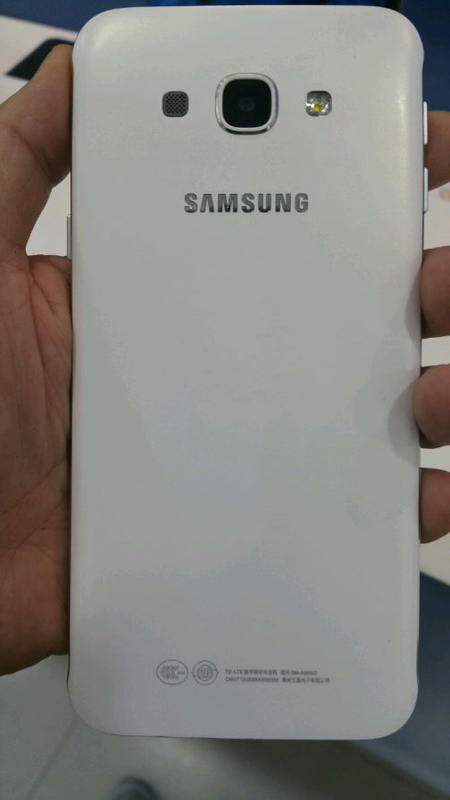 Earlier, it was claimed that Samsung would release its Galaxy Note 5 in the upcoming IFA event in September. However, SamMobile reported that Samsung might unveil its new device on August 12th and launch it on August 21st. Now, the reports claim that Samsung Galaxy Note 5 will be unveiled on August 13th. It seems that the company has advanced its launch date so that Samsung Galaxy Note 5 can capture its market by getting a head start over its rival Apple’s iPhone editions. iPhone editions will be unveiled in the month of September. According to the reports, the Samsung Galaxy Note 5 might sport a 5.67-inch Super AMOLED display measuring 153.3×76.1×7.9 mm with 1440 x 2560 pixels resolution having 515 ppi pixel density. The display is protected by Gorilla Glass 4. The smartphone is expected to have Exynos 7422 Octa-core processor backed by Android 5.1.1 Lollipop, 4 GB RAM, internal storage of 32 GB along with the option of expansion via MicroSD card slot (external storage) expandable up to 128 GB. Samsung Galaxy Note 5 is expected to impress its prospective buyers through its camera capacity and features. The smartphone is expected to have 16 MP main camera with 5312 x 2988 pixels resolution and 5 MP front snapper. Note 5’s camera supports all the basic features along with some extended features like dual shot, simultaneous HD video and image recording and optical image stabilization. Samsung Galaxy Note 5 is also expected to come with ‘S-Pen’; a new stylus resembling an actual pen, and it comes with the matching colors of the phablet such as black, white, gold and silver. Along with all the smartphones features, Samsung Galaxy Note 5 is backed with a super feature in order to attract its customers; it is expected to be embedded with a faster battery charging feature. This feature will charge 60% of the 4,100 mAh battery in just 30 minutes! So after the disappointing second quarter, the company is pinning its hopes on Galaxy Note 5 to turn its fortunes.